When officers arrived, a man was found in front of a house with a gunshot wound in the groin area, according to KPD. 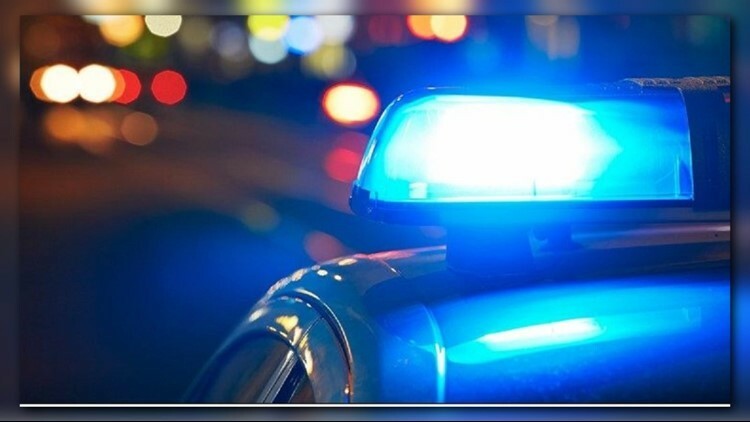 KNOXVILLE, Tenn. — The Knoxville Police Department responded to a reported shooting on Chillicothe Street around 1:19 p.m. today, according to officials. The suspects were last seen walking southbound on Chillicothe Street, according to officials. The victim was transported to UT Hospital and Violent Crimes is investigating the incident and crime lab is processing the scene, according to officials.